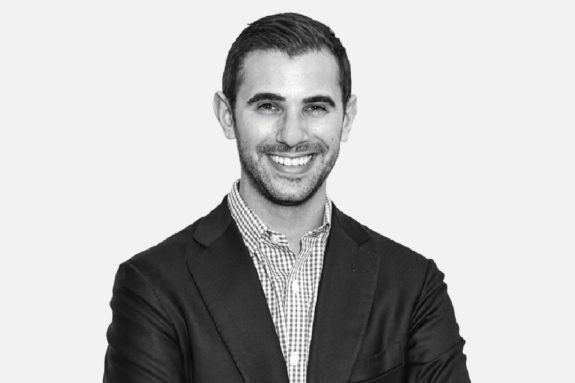 Zach is based in Miami and leads East End’s local acquisition efforts. His primary responsibilities include the sourcing and underwriting of potential new investments and assisting with the asset management of the firm’s existing portfolio in Miami. Before joining East End, Zach served as a Vice President at Investcorp, focusing on mid-market core and core-plus investment opportunities throughout the United States. Zach has accumulated substantial acquisitions and capital markets experience, having closed approximately $2 billion worth of transactions. 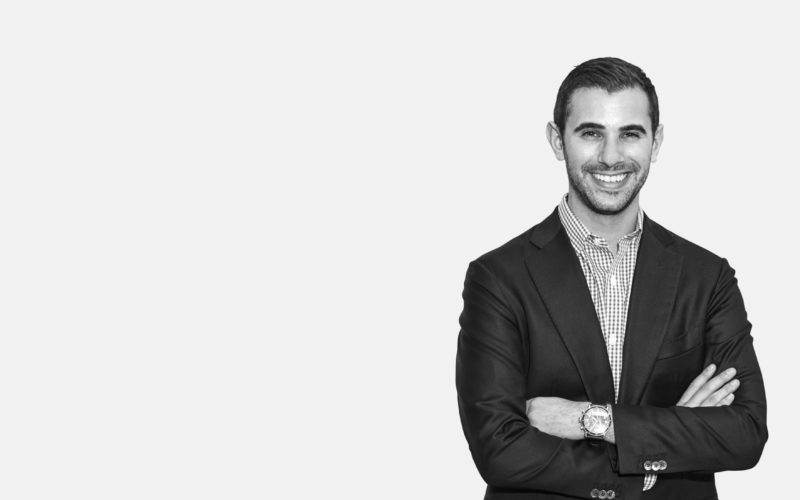 Prior to Investcorp, Zach worked for PGIM Real Estate, where he assisted with the firm’s acquisitions and asset management efforts for their Specialized Funds platform. Zach holds an M.B.A. from New York University’s Leonard N. Stern School of Business and a B.S. from Cornell University.